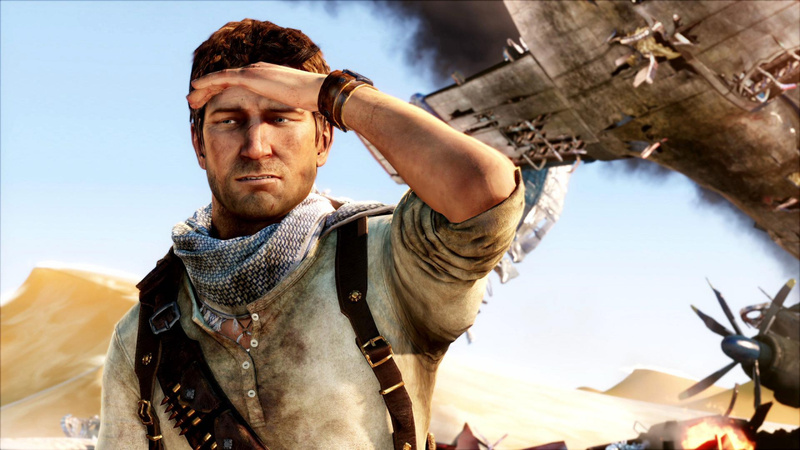 Uncharted protagonist Nathan Drake may be a loveable rogue, but many people often point out that he's also a homicidal maniac. But just how deadly is the chiselled treasure hunter? IGN crunched the numbers, and determined that across three games, the pathological pretty boy has slaughtered 1,829 people. 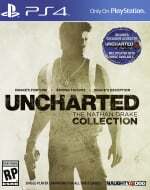 That figure, by the way, does not include PlayStation Vita exclusive Uncharted: Golden Abyss. According to the site's data, Drake killed the most people in Uncharted 2: Among Thieves, with 674 grunts reduced to worm food. He's also destroyed 68 vehicles over the course of the trilogy, amounting to approximately $128 million of destruction. We're starting to understand why spouse Elena looks so fed up in the Uncharted 4: A Thief's End trailers now. I'm reminded of Arnold Schwarzeneggar's reply in True Lies when his wife asks him if he's killed lots of people: "Yes, but they were all bad." Every single person Drake killed was trying to kill him. Insert "I did it for me, I liked it, I was good at it" meme here. It's kill or be killed. I always wondered if all those minions that I blew apart had families and loved ones at home... maybe, somewhere those people will be missed. Then again, how else am I going to get those headshot trophies? What about the game where you collect coke zero bubbles? does it count the kills in that? In truth I couldn't care less about how many Drake has killed in the past, I would in fact be happy if U4 has over 1,000 to kill as that may mean the game is 'longer' than the previous games - especially if it retains the same balance between the action, dialogue and traversal. Its still my most anticipated game this generation - 8 weeks to go and counting!! He's a mass murderer on the scale of Hitler. But no one likes Hitler. How many creatures has Sly Cooper killed? Or Jak? Or Ratchet? I DEMAND numbers! Maybe things would be fine if they didn't shoot him on sight! @JoeBlogs I actually thought of the exact same quote from True Lies when people make Nathan out to be a blood thirsty lunatic. He is a criminal, not a hero. He's just so darn likeable that he feels like a good guy.